Reliable WordPress backups are just one of the many benefits of using BackupBuddy to protect and manage your sites. One of the lesser-known capabilities of BackupBuddy is to provide the flexibility to create.. 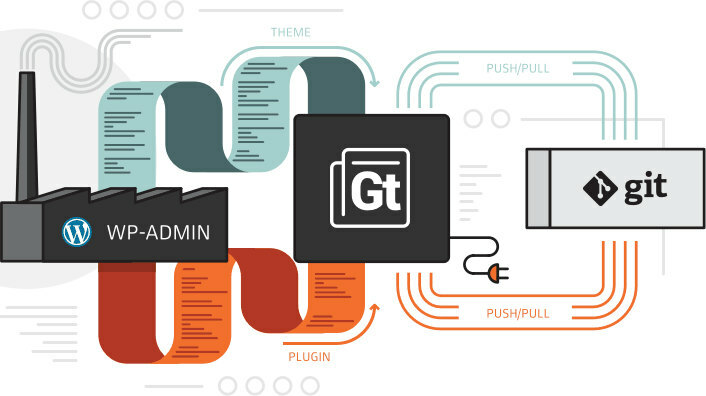 When it comes to talking about Git and WordPress, Subversion and WordPress, or any version control and WordPress, some people are immediately turned off. Version control is scary. It’s overwhelming. It uses.. Does the following sound familiar? You want to make a change to your WordPress site. 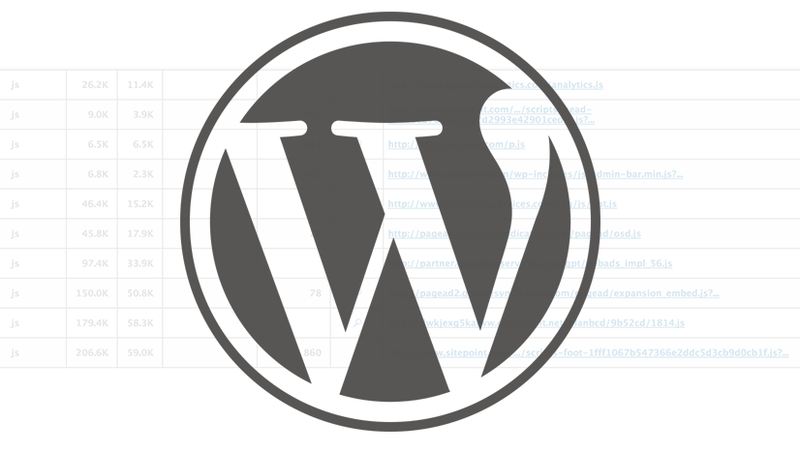 So you fire up the FTP connection, locate your desired file and download it, make the necessary changes and upload it back..
Versioning built into WordPress. 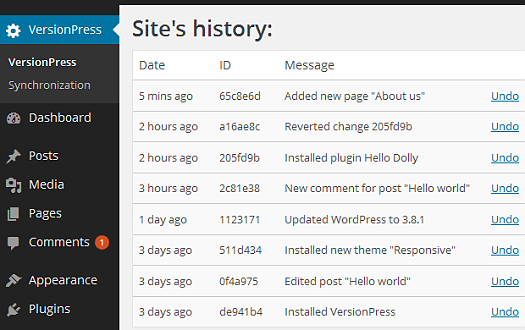 Here comes a WordPress plugin which provides automatic git version control and deployment for your plugins and themes integrated into wp-admin. Gitium is designed with sane..
We will review the setup of SitePush for the purpose of pushing content/code changes from one WordPress website to another. 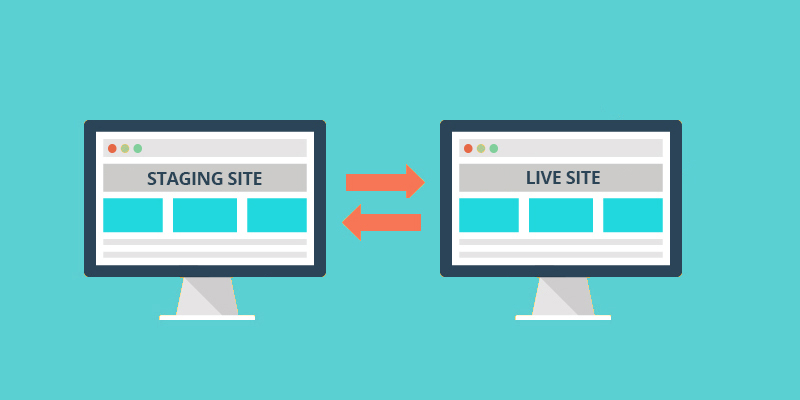 This is usually used as staging, as it will allow you to have a live and..
Usually we would start developing a website in a local server. 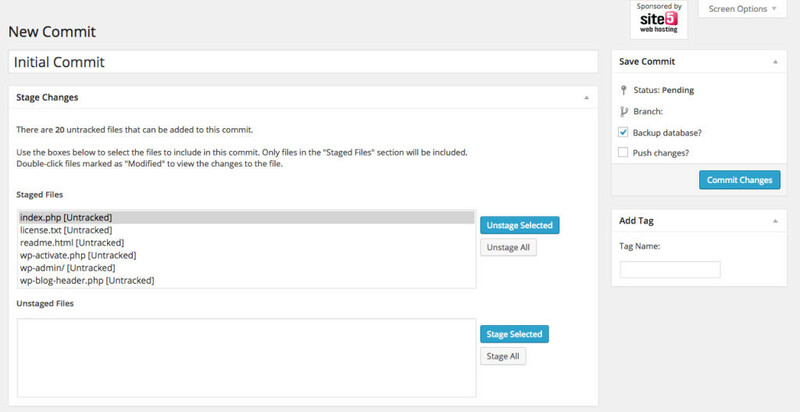 Then, we upload it to a staging site, and after everything are confirmed, we push the website to the live server. 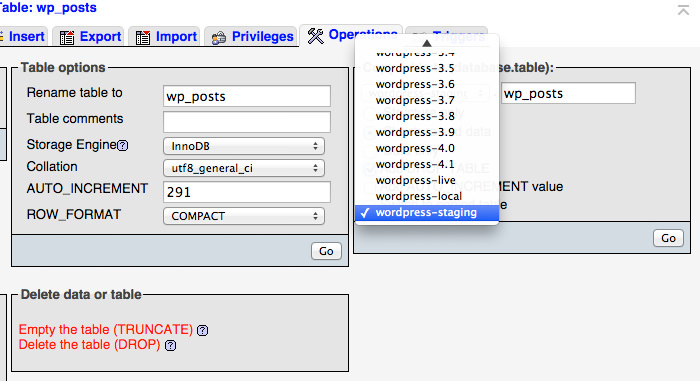 As simple as that sound,..
Don’t want to host your plugin in the WordPress.org Plugin Directory? Of course, you can decide not to—it’s a free community after all. But you must host it somewhere so the plugin can be found, and you also..
With the increasing popularity of version control, most developers are now accustomed to its capabilities. We have tried to extend the use of version control beyond the management of source code — like.. When someone I know from the Seattle area comes out with a new WordPress service, that always catches my eye. But when I have friends who have been working on something for awhile now, making sure it is damn.. 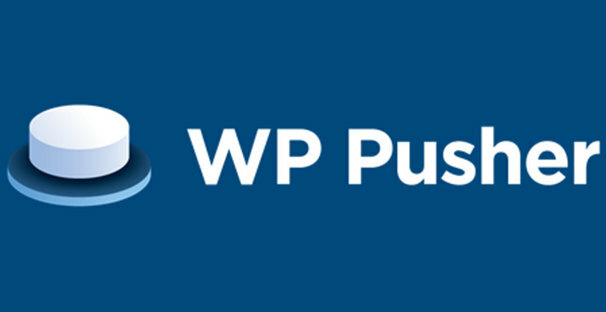 This post is a review of the WP Pusher plugin, which lets developers develop WordPress plugins and themes locally, push their changes to GitHub (also supports Bitbucket and GitLab) and have those changes..
VersionPress is a Git-versioning plugin for WordPress. It versions both files and the database enabling things like site-wide reverts, safe updates, easy staging etc. VersionPress is a work in progress and.. 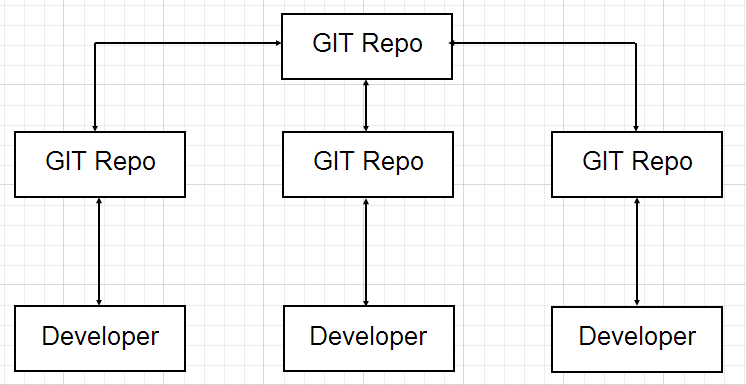 This guide shows a Git and WordPress workflow and demonstrates version control using Git from a local development environment on OSX to a staging site webserver. 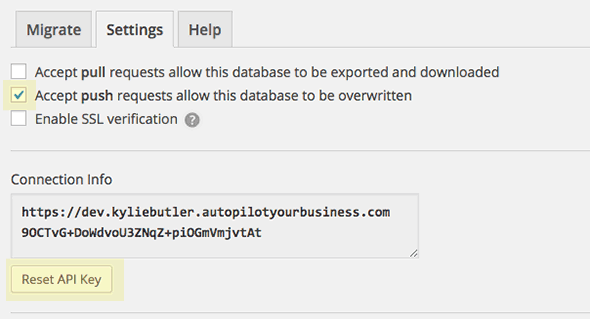 For the Database control we will use WP..
Pain-free deployment of WordPress themes and plugins directly from GitHub. Take the pain out of WordPress development. 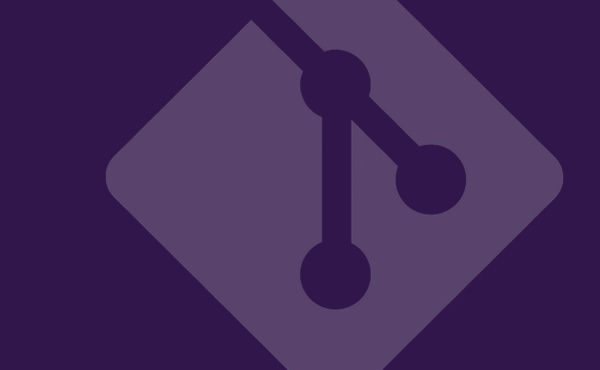 Deploy directly from GitHub or Bitbucket and never again copy files over FTP. It works..
As a WordPress theme or plugin developer, there will come a time during your development process that you will need to include third party scripts or stylesheets in your plugin or theme. Sure, simply linking.. If you’re a developer who uses WordPress, chances are that you probably try to implement processes in your development workflow into WordPress. One such process is the use of version control. 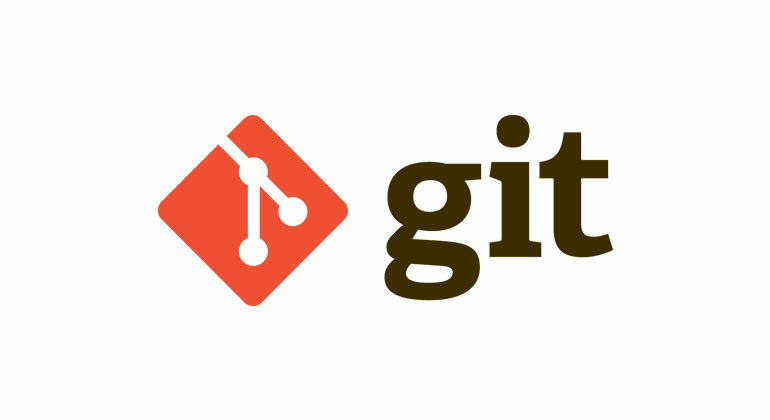 At the very..
One important trend surfacing this year is WordPress developers’ growing desire to add git-based version control to their sites. It adds an extra layer of safety in case you need to revert changes. Version..